In this post we are going to discuss that how can we convert KMZ to KML data format. 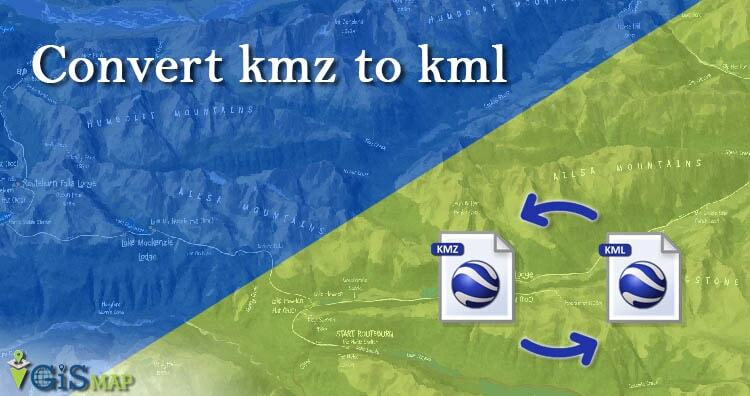 Both KML and KMZ are file extensions used in Google applications, specifically Google Earth and Google Maps. A person using these two Google applications can encounter a lot of file formats, including KML and KMZ. 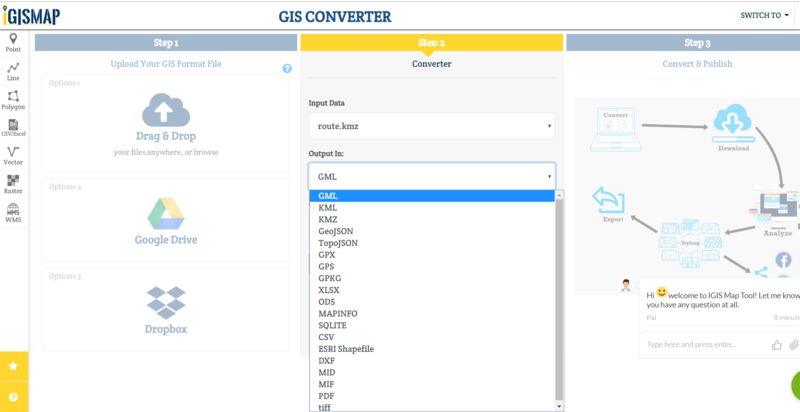 Conversion Of GIS data like KMZ to KML can be so easy with the help of online conversion IGIS Map tool. You can also check Convert KML to DXF. KML to KMZ, KML to SHP, KML to CSV, KML to GML, KML to GeoJSON, KML to Topojson etc. A .KML file is a text based file composed of Tags similar to .XML or .HTML. KML files can also be converted to a .KMZ file. 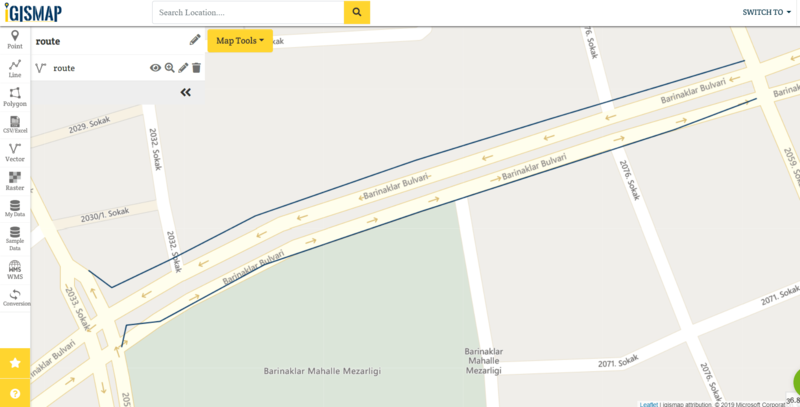 The differences between .KML and .KMZ is that a .KMZ has been compressed using an application. 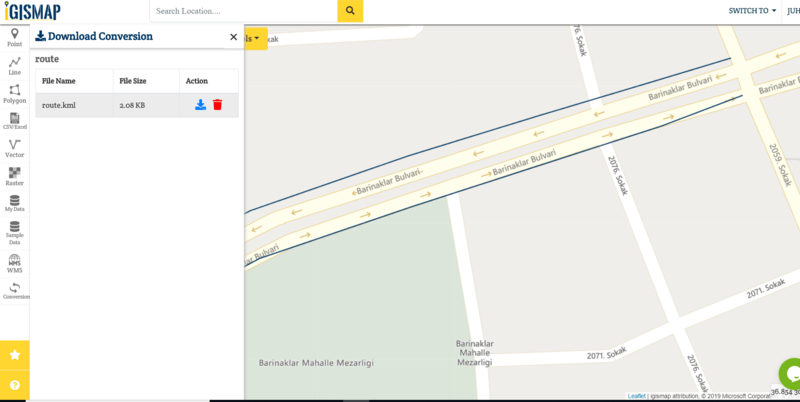 KMZ data which is used in software like Google Earth and GPS devices can be converted with one click to KML format used in software like Google Earth, Fusion Tables, Maps and GPS devices With the help of IGIS Map Converter. Here are some of the main process in converting KMZ to KML using IGIS Map Converter. Now We have successfully converted KMZ to KML, IGIS map converter allows you to download or delete your new KML file format. We can publish the KML file as map to see the content in the file or to check the conversion.